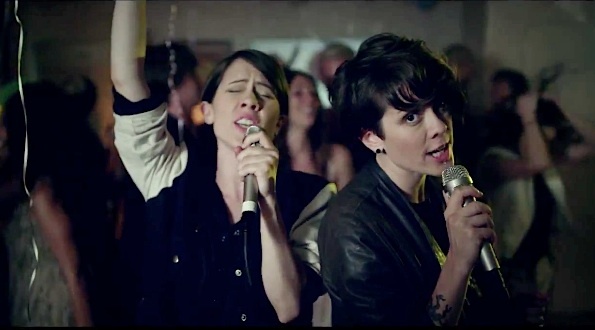 On October 27, 2009, Tegan and Sara released their sixth album Sainthood, produced by Chris Walla and Howard Redekopp. 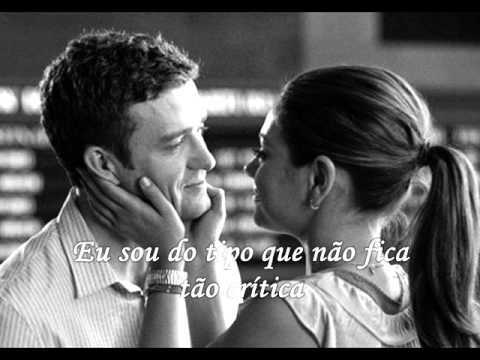 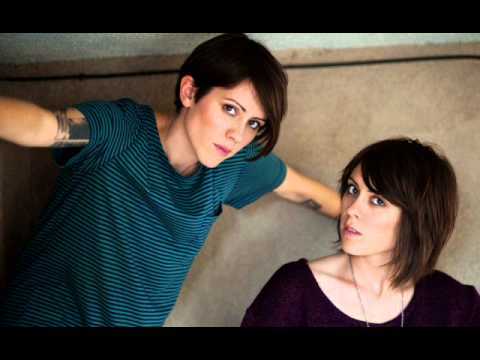 The duo also put out a three-volume book set titled ON, IN, AT, which is a collection of stories, essays, journals, and photos of the band on tour in America in the fall of 2008, writing together in New Orleans, and touring Australia. 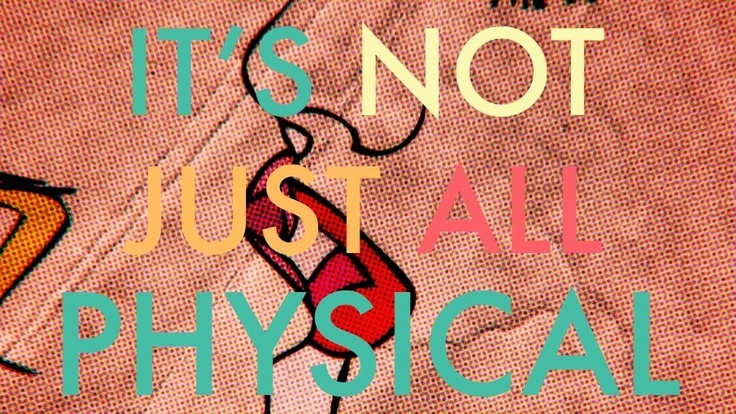 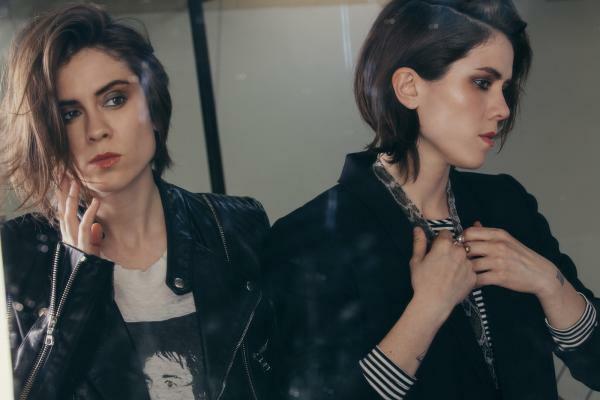 The photographs in the book are taken by Lindsey Byrnes and Ryan Russell. 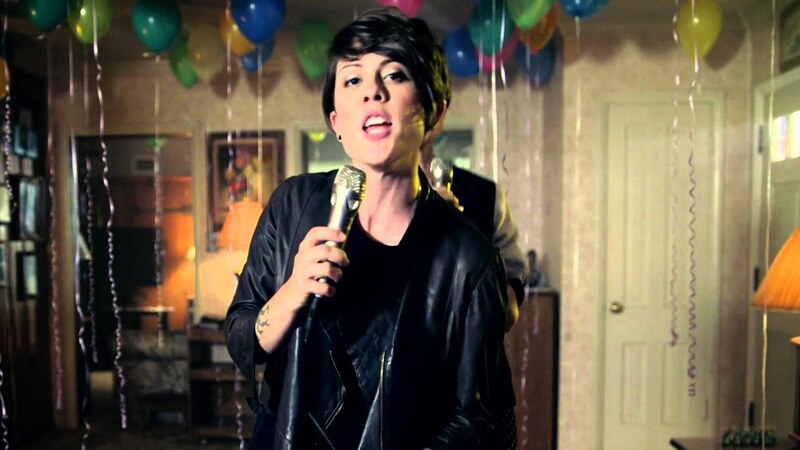 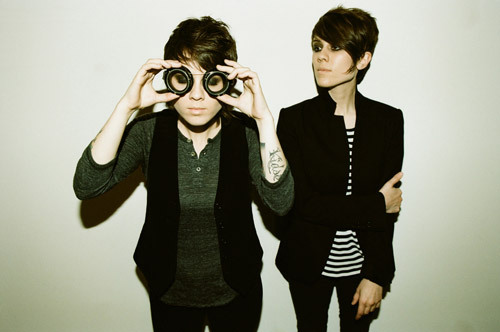 The album "Sainthood" debuted on the Billboard top 200 albums at number 21 selling 24,000 copies in its first week. 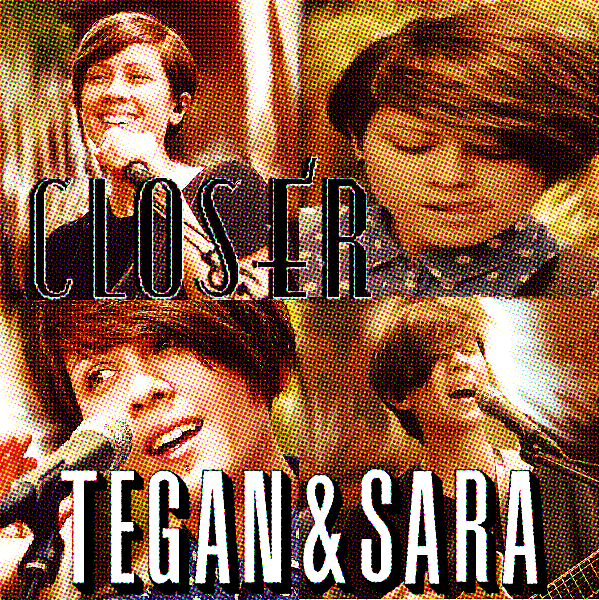 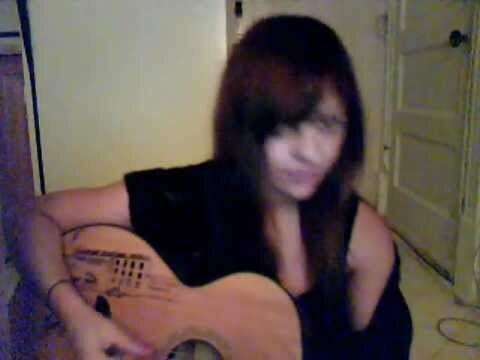 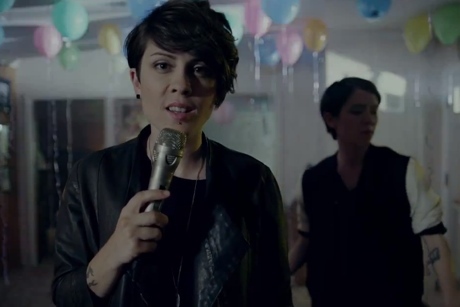 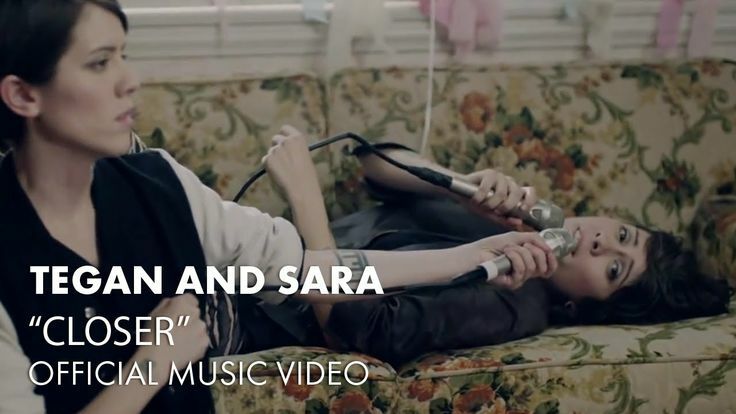 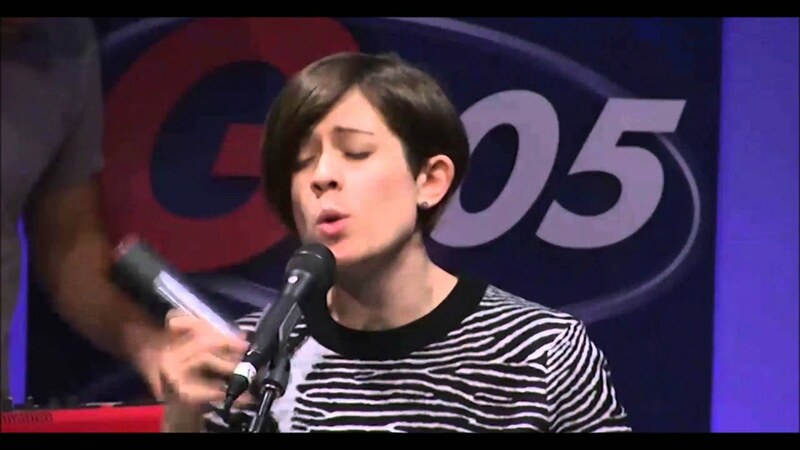 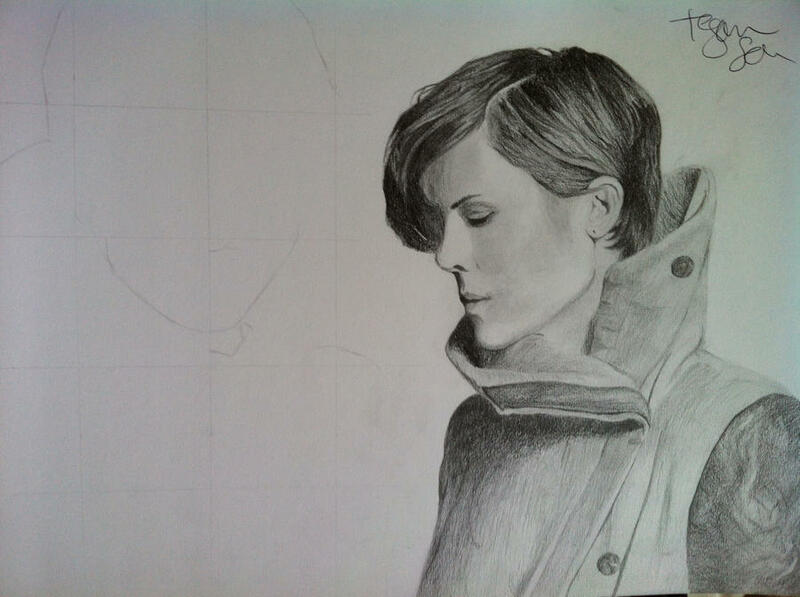 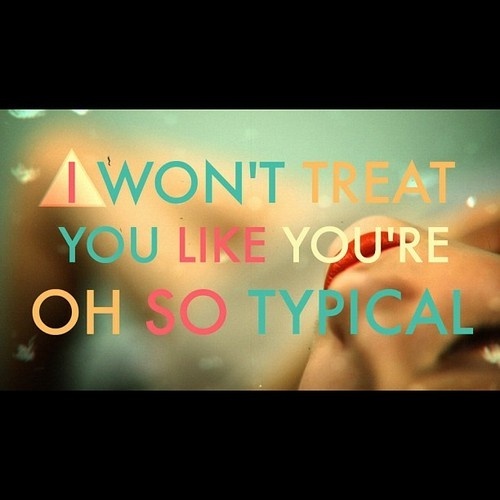 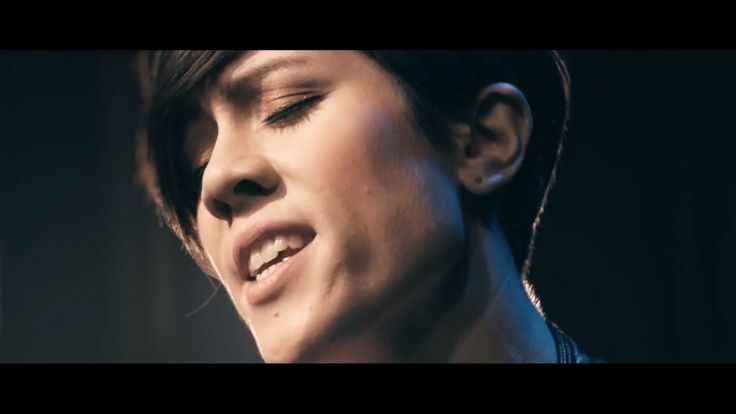 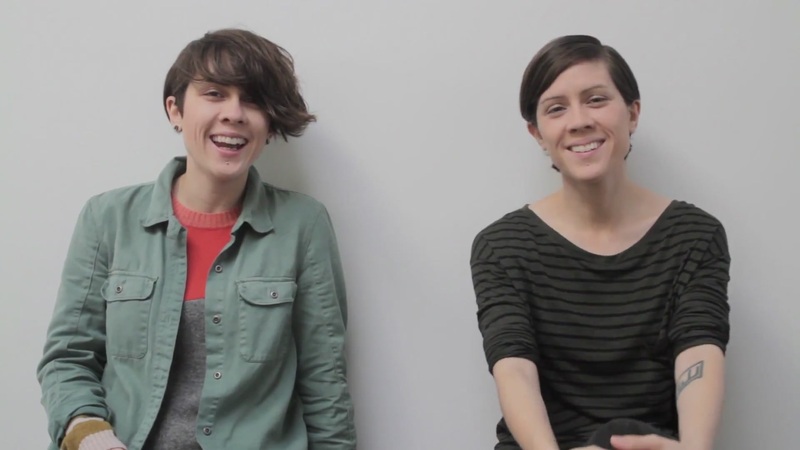 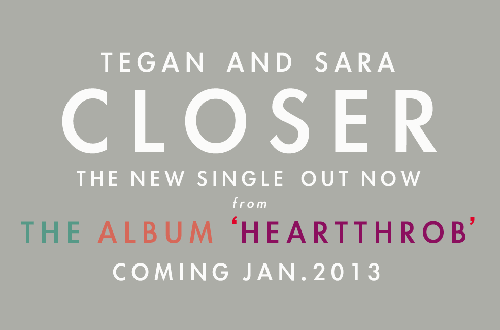 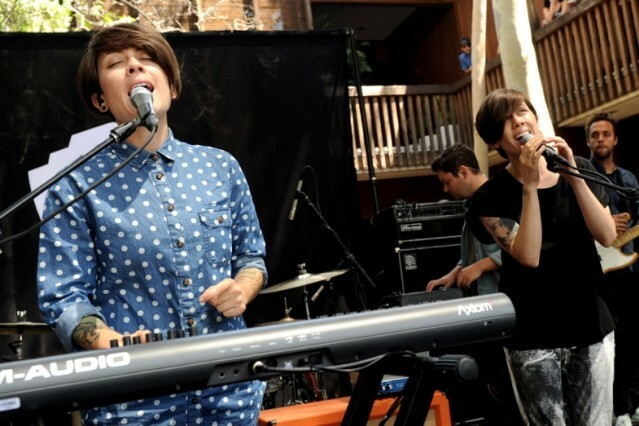 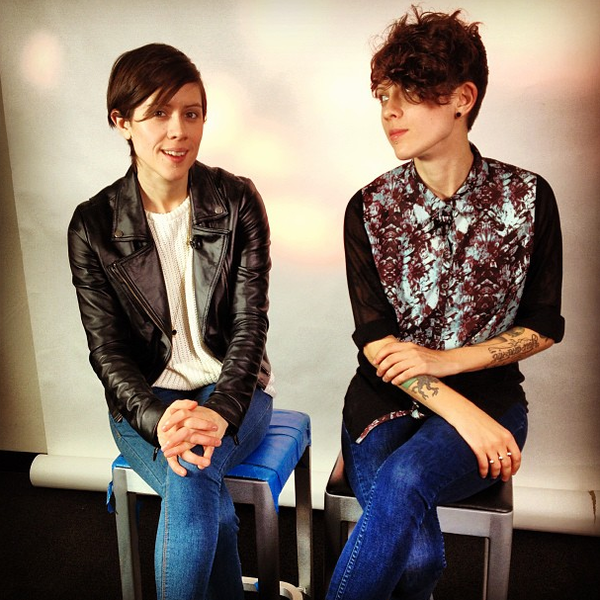 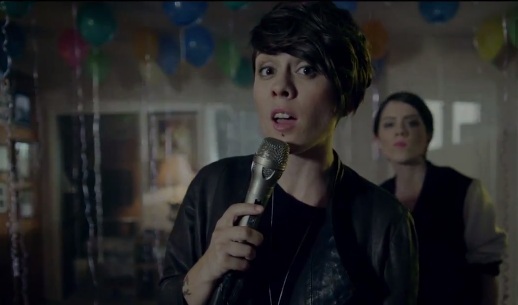 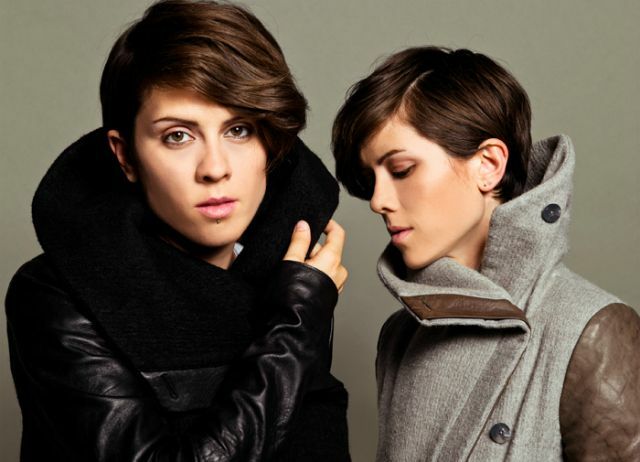 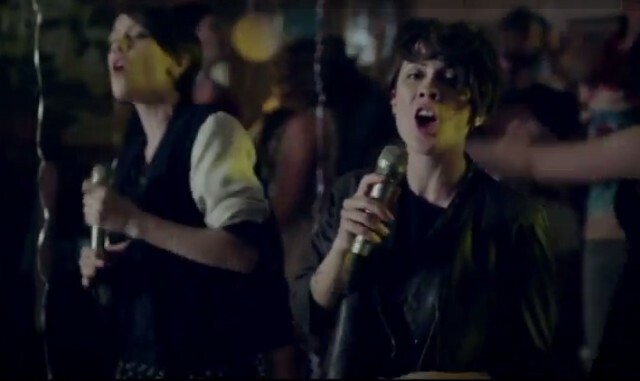 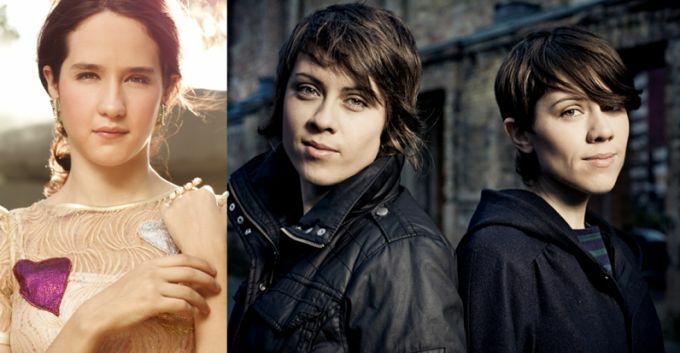 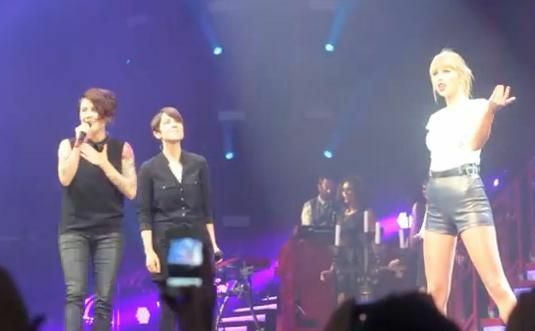 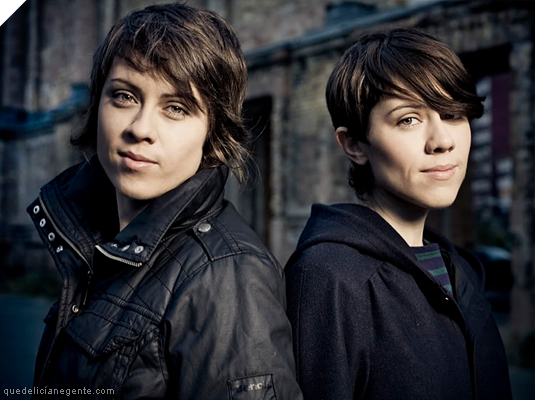 While recording Sainthood, Tegan and Sara spent a week writing songs together in New Orleans. 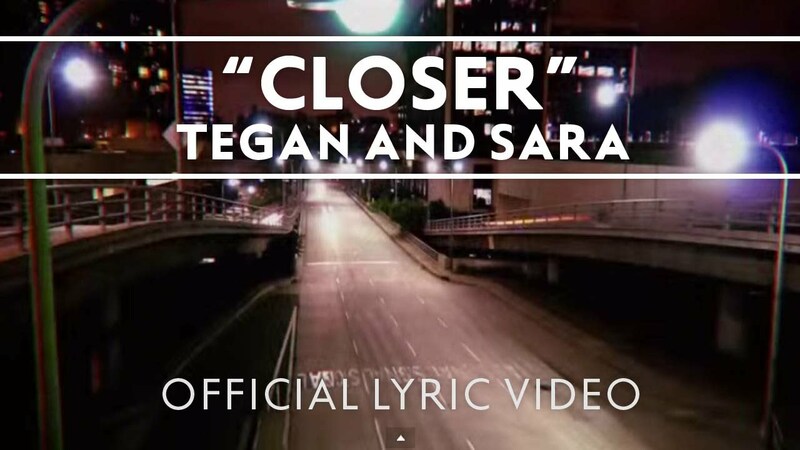 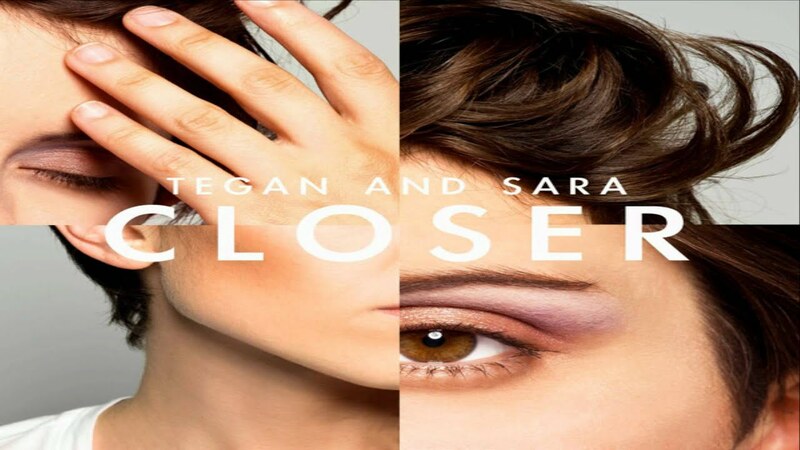 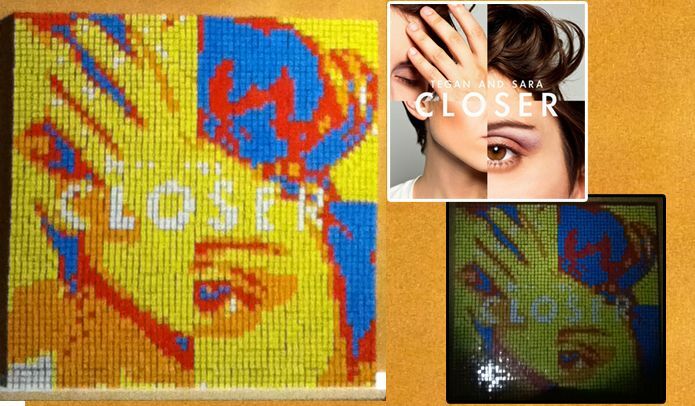 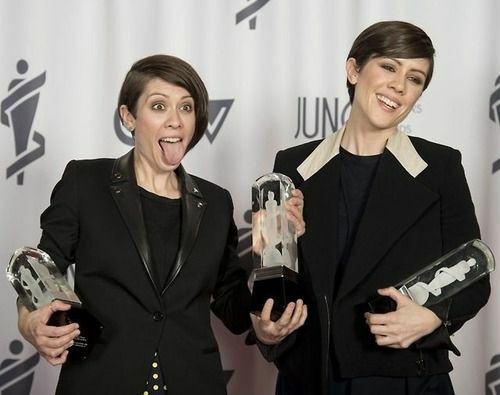 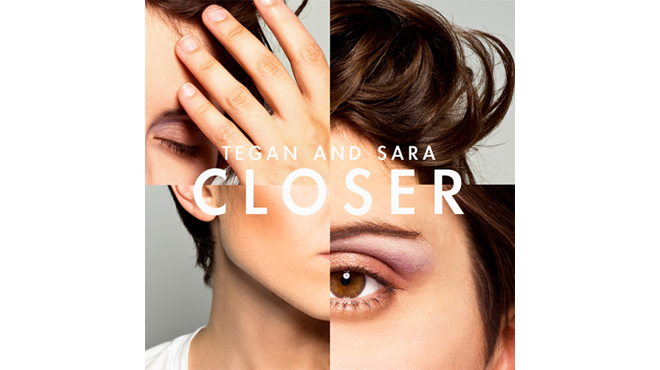 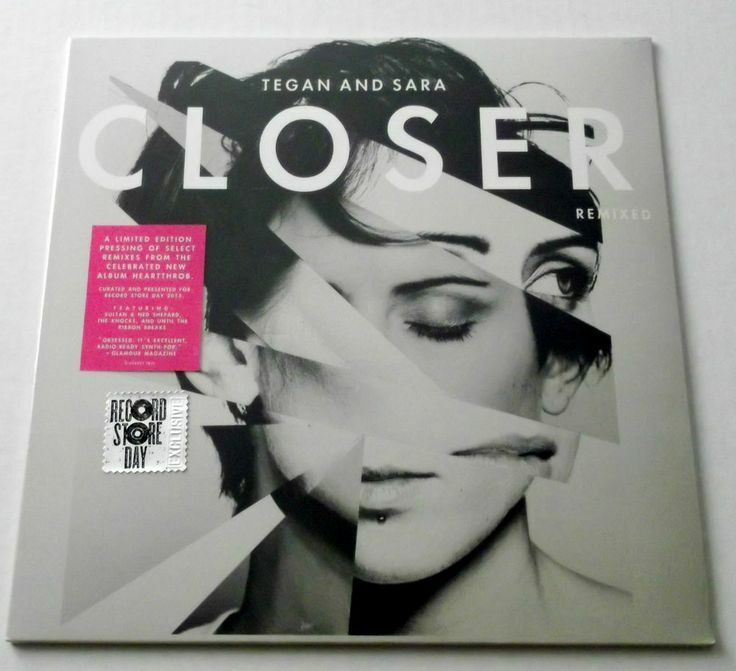 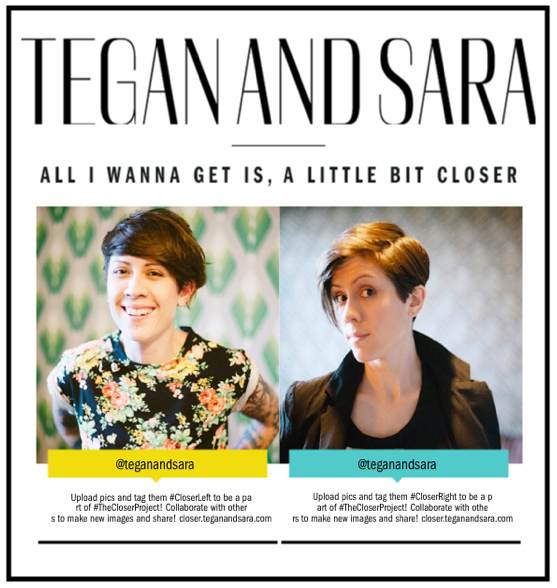 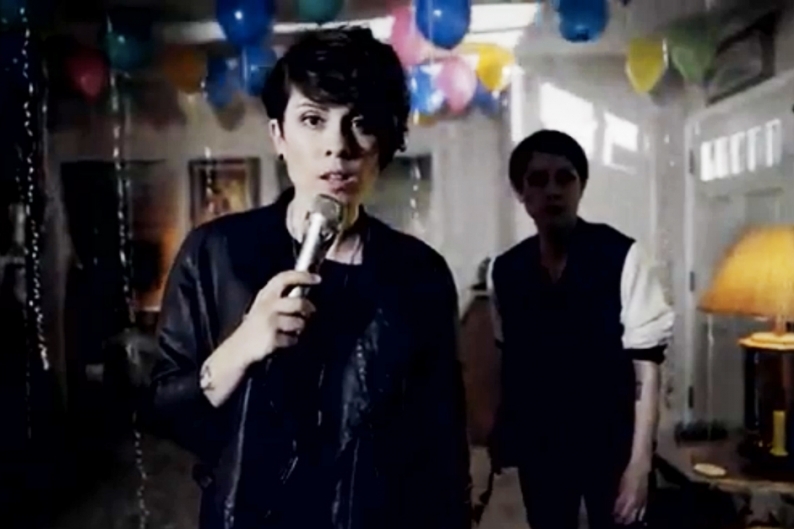 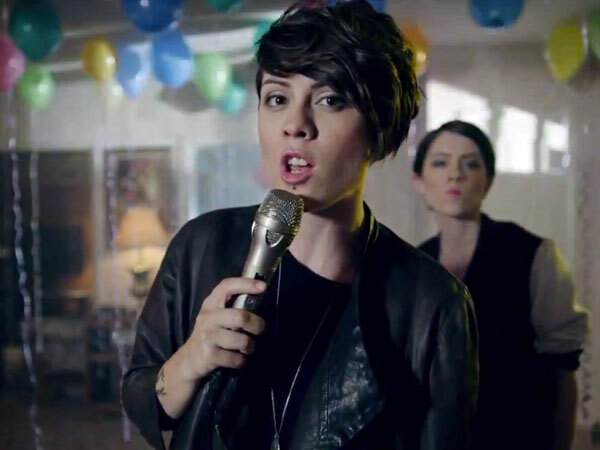 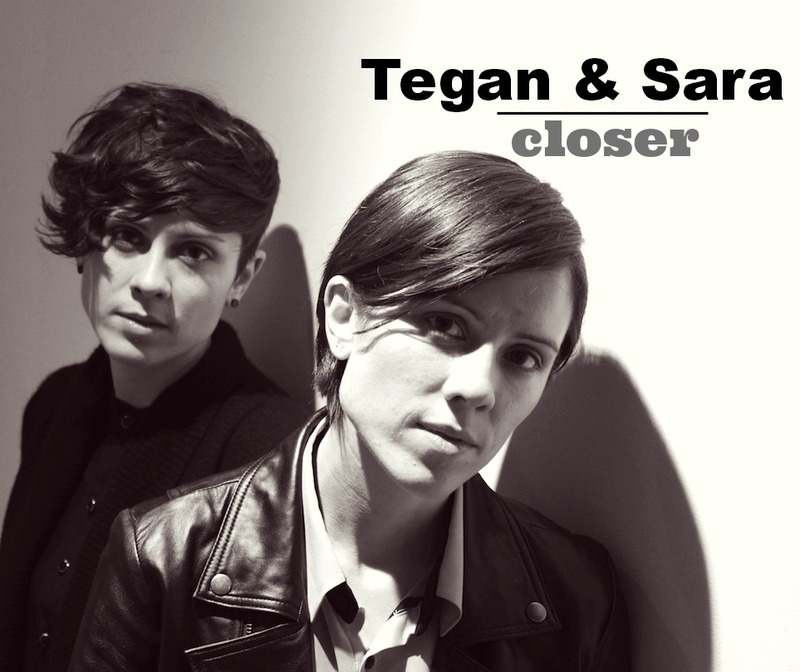 The song "Paperback Head" was the only song written by the pair to appear on the album, making it the first song on any Tegan and Sara album that they wrote together. 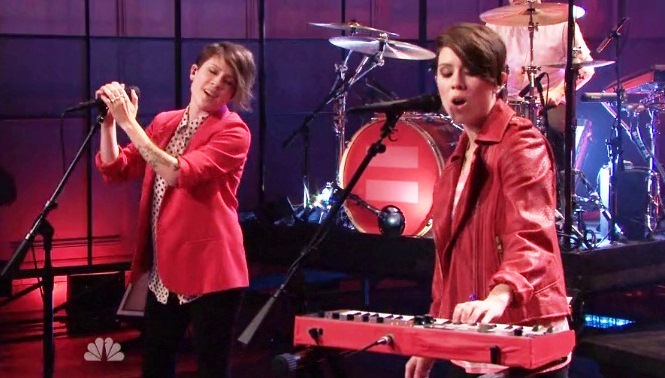 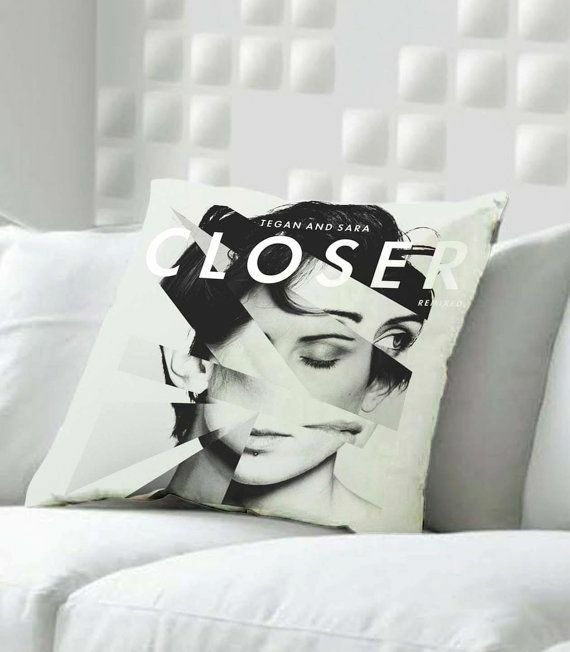 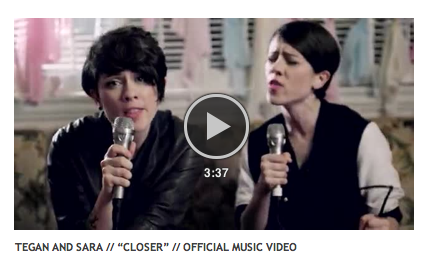 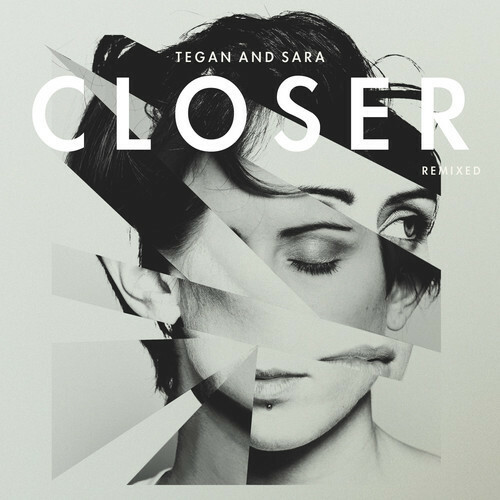 Spin magazine gave Sainthood four out of five stars and wrote, "Tegan and Sara's music may no longer be the stuff of teens, but its strength remains in how much it feels like two people talking. "